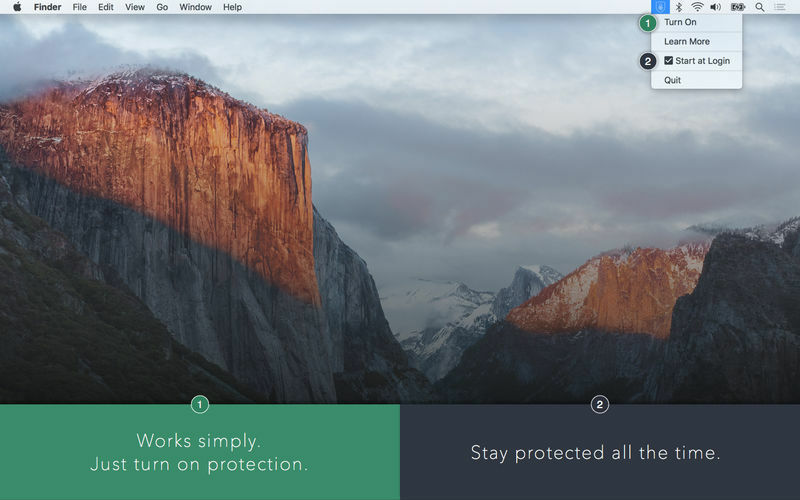 Is there a better alternative to Privacy Pro? Is Privacy Pro really the best app in Security category? Will Privacy Pro work good on macOS 10.13.4? 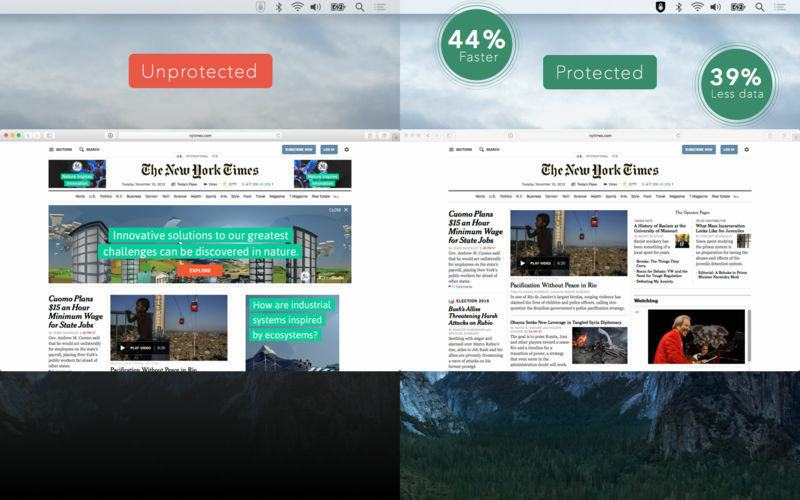 Privacy Pro, though super-simple to use, makes your devices faster, safer, and better. Privacy Pro needs a rating. Be the first to rate this app and get the discussion started! Thousands of companies you’ve never heard of build profiles based on your online activity and track you in ways you wouldn’t expect. Everything you do online is subject to surveillance. 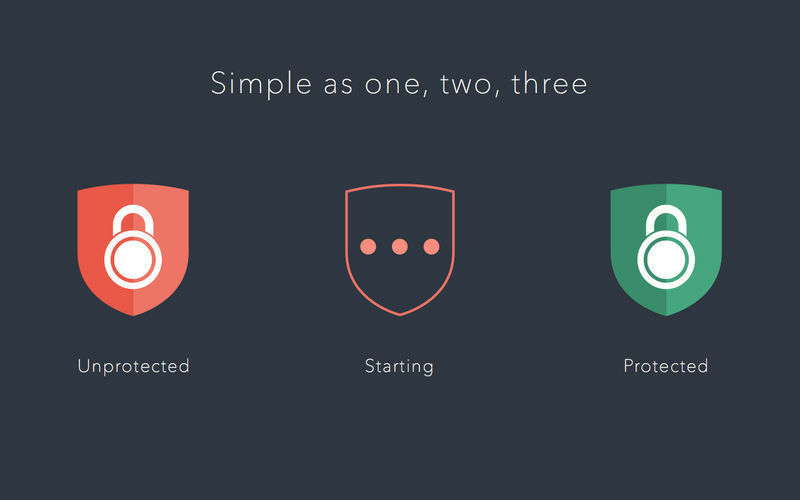 Disconnect Privacy Pro allows you to better control your data. Our technology blocks over 5000 trackers, sources of malware and identity theft. We use Virtual Private Network (VPN) technology to set a configuration profile that prevents trackers and hackers from accessing your Internet activity. Unlike full-fledged VPNs this product does not slow down your Internet, route your traffic through our servers or mask your IP address.